On March 23, 2018, heaven welcomed another angel when Donald J. Hayes entered the Kingdom of Heaven. Don was born on December 10, 1929, in Wayne, Pennsylvania. He was the youngest child of Mary C. Wolfhope and James R. Hayes. Don was raised in the Crafton suburb of Pittsburgh. He was a good student, always worked part time jobs and loved athletics including hockey, skiing, tennis, running and golf. After high school, Don attended Duquesne University in Pittburgh. 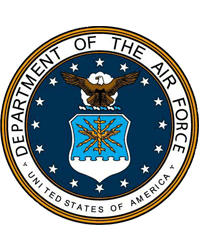 In 1954, after serving as a lieutenant in the United States Airforce, he joined the audit staff of Arthur Young's Pittsburgh office. 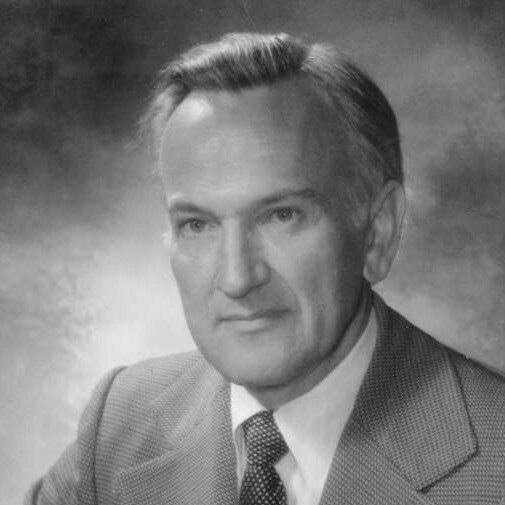 Don was transferred to Ernst and Young's New York office in 1963 and promoted to partner in 1968. He transferred to the Los Angeles office in 1978. During his accounting career, Don became well known and respected in the accounting and aerospace industries, serving as a member of the Accounting Principles Board, the Accounting Standards Executive Committee, The FASB Advisory Council and the Cost Accounting Standards Board. He also served as U.S. Representative to the International Accounting Standards Committee. Don married Loretta Jean Tatarka on June 18, 1955, and they were blessed to spend 63 glorious years of marriage together. They loved to entertain, travel and play golf. Together, they had two girls: Lynn Hayes Granger of Palos Verdes and Elisa Hayes Saunders of Camarillo. 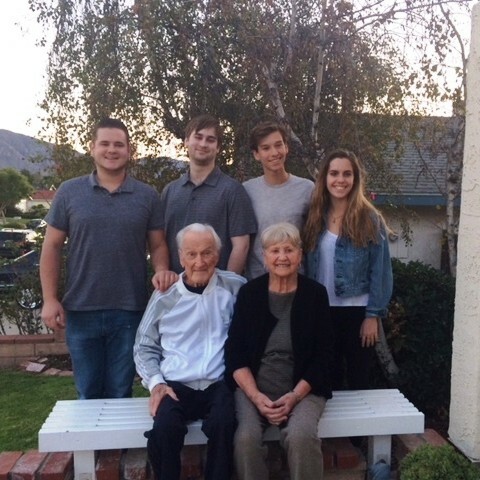 They were further blessed with four grandchildren: Joel Charles Saunders and Ryan Donald Saunders of Camarillo and Patrick Hayes Granger and Hanna Hayes Granger of Palos Verdes. Don's life will be celebrated on April 2, 2018 at 2:00 p.m. at Conejo Mountain Funeral Home and Memorial Park at 2052 Howard Road in Camarillo. The celebration of life begins in the Chapel of the Hills and will be followed by a committal service and then reception.